The Meet the People Rally that was scheduled for Saturday at Chachacha Growth Point in Shurugwi has been shelved to allow President Mnangagwa time to assess the impact of Cyclone Idai. Zanu-PF Midlands provincial spokesperson Cde Cornelius Mpereri said in a statement that a new date will be announced in due course. 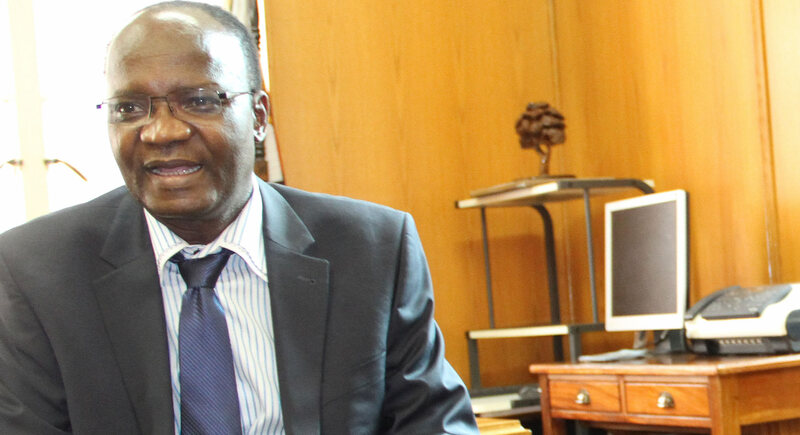 “The Zanu-PF Midlands department of Information and Publicity wishes to advise the province that our intended Presidential Meet the People Rally which was scheduled for the 23rd of March at Chachacha Growth Point has been postponed until further notice,” he said. 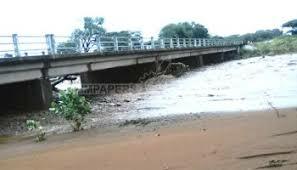 “This is due to the fact that the nation has been plunged into mourning by the devastating effects of Cyclone Idai. Cde Mpereri said President Mnangagwa saw it fit to concentrate all efforts on assisting fellow citizens affected by the cyclone. “Our President ED Mnangagwa saw it fit to concentrate all efforts, energy and resources towards assisting our fellow citizens who were affected by the cyclone,” he said. Cde Mpereri joined the nation in consoling the bereaved and wishing the injured a speedy recovery. “As Zanu-PF Midlands, we wish to pass our heartfelt condolences to the bereaved families and the nation at large,” he said. “We wish those who were injured a speedy recovery. President Mnangagwa cut short his official visit to the United Arab Emirates to attend to the disaster which has left more than 100 people confirmed dead so far, while several others were injured, with more than 11 000 affected in various ways by the cyclone that hit the eastern and southern parts of the country, with Chimanimani and Chipinge being the most affected. The cyclone also left a trail of destruction to infrastructure and property.